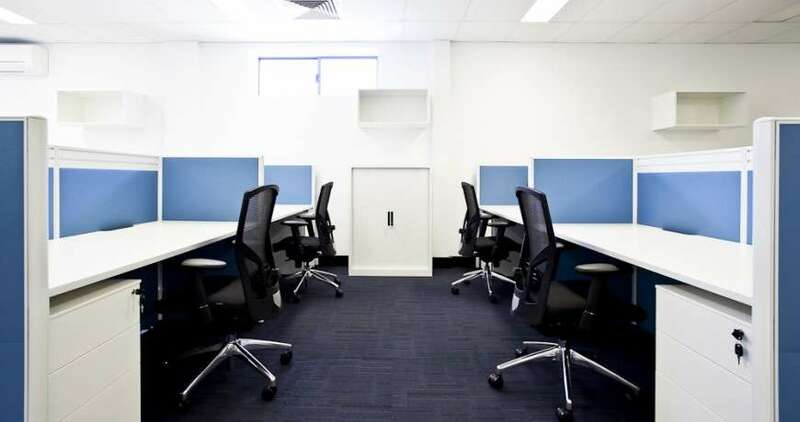 Over the years, Ergoline Furniture has strategically positioned itself to be competitive, expanding its product range as well as developing and designing partition divider screens and open workstation spaces. Together with this range, there are also numerous multi-purpose seating options, ottomans, meeting tables and office seating. To date, Ergoline Furniture works very closely with reputable interior designers to create functional, ergonomic and innovative solutions for their clients. Ergoline Furniture also provides toilet and shower cubicle solutions together with washroom accessories, lockers and bench seating for end of trip facilities and schools.